We offer everything to make your garage into the storage space of your dreams, from overhead storage, to garage shelving, garage cabinets, workbenches, and epoxy garage flooring. 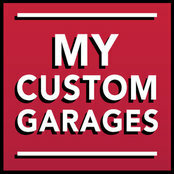 My Custom Garages can build you the storage solution that you have been searching for. Give us a call today to schedule your free, in-home consultation. 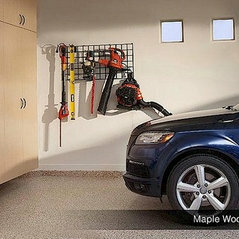 My Custom Garages offers everything to make your garage into the storage space of your dreams, from overhead storage, to garage shelving, garage cabinets, workbenches, and epoxy garage flooring.